We tested Nike Hoops Elite Max Air Team 2.0 Basketball Backpack and it is proved its reputation as one of the best ones in the market. This item has competitive pricing, and it offers a great value for money ratio. 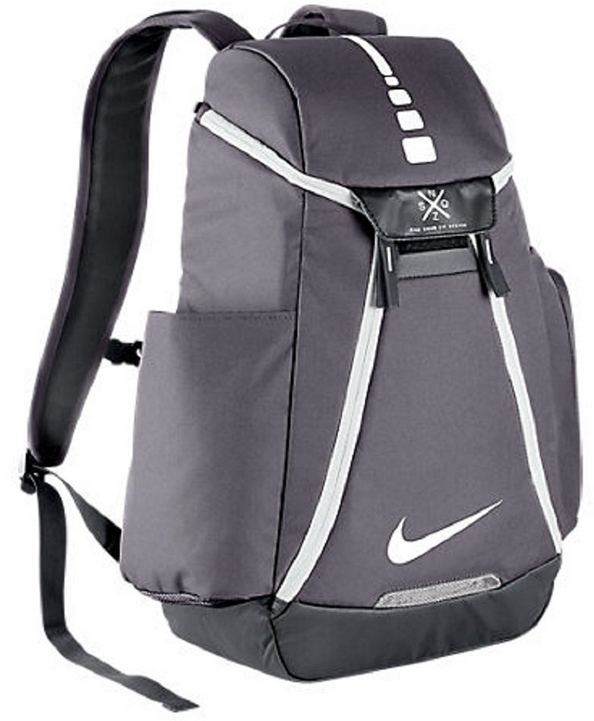 It is made from a durable 600D polyester and features Nike Quad Zip system that we really liked. We pitted it against the competition in the 4 categories and the results were quite impressive. This backpack features one main compartment and a couple of side pockets. The backpack comes in one size, but with 21″ H x 13″ W x 9″ D dimensions it should be enough to store all your gear with ease. It will fit basketball, shoes and the rest of your stuff without breaking a sweat. A very cool feature is a wet/dry separation that will keep your dirty gear away from the clean one. The two side pockets will be suitable for water bottles and other gear that you need a quick access to. This backpack is mostly made from 600d polyester and you will have a hard time getting it torn! With double stitching and a high-quality zipper system, you should be able to use it for a couple of years. Shoulder straps are wide and padded and high-quality plastic winches allow you much flexibility in terms of adjusting the length. The bottom side of the backpack is made from a water-resistant material, a feature that is rarely found in the competing products. In conclusion, this backpack is sturdy and well built and in terms of durability, near the top of the field. We’ve seen and tested a lot of backpacks and we know that design is a thing of taste. But when something looks good, it is almost universal. Elite Max Air Team 2.0 Basketball Backpack is one of those items that is universally beautiful. We especially liked it in charcoal black and gray variations, although the blue one is just as good-looking. Another interesting thing is that zippers are a part of the design concept and it gives this backpack a unique look. The price of this backpack should not be an issue considering the design and the build quality. It is a bit pricey in some color variations but not so much that you would consider it an issue. 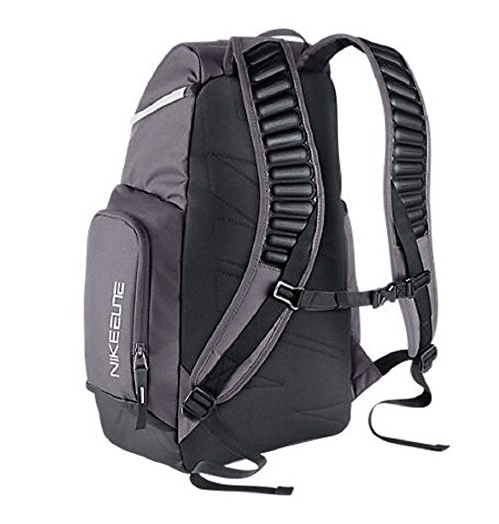 If you are in the market for a high-quality basketball backpack with good durability and a great design, this is a smart buy, especially financially. Undeniably, there is a good value for the money ratio here that is all it really matters. In conclusion, a 4.4-star average user rating should be a good indicator of the quality of this basketball backpack.